Dance4 will be leading the Dance from England presence at CINARS Biennale, including representation at the tradefair with a booth. 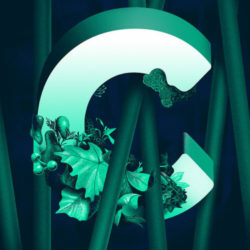 After an open call out, 54 competitive applications were considered by an advisory group of independent artists, producers, festival directors and Dance4, and 8 were chosen. The group were impressed with the range and ambition of applicants and we hope to be able to support many more people with opportunities over the next 4 years. We are delighted to announce that we will be supporting the following delegation of artists; Aoi Nakamura and Esteban Fourmi of AΦE; Jamila Johnson-Small; Janine Harrington; Theo Clinkard and Tom Roden of New Art Club and producers; Grace Okereke and Sarah Maguire. Aakash Odedra Company and AΦE have also been selected by CINARS to take part in a pitch session, sharing information about a current work in progress. We are speaking with our friends at Studio 303, CCOV, Circuit-Est (to name a few) to develop a series of talking points and ways to engage as part of the showcase. 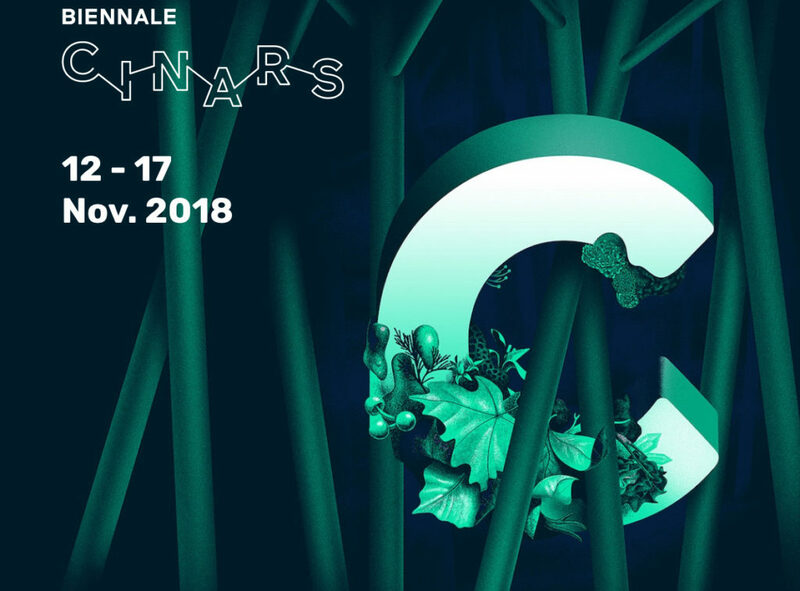 After 17 editions, the CINARS Biennale has made a name for itself as a must-see multidisciplinary event in which participants can develop real international touring opportunities, build solid relationships with stakeholders from all over the world, and sharpen their professional skill set and knowledge base. If you are also planning on attending CINARS to represent dance from England please get in touch to discuss ways in which the Dance from England team can connect with you while you are there. Please email Becky Aram. Click here to find out more about the Dance From England delegates.